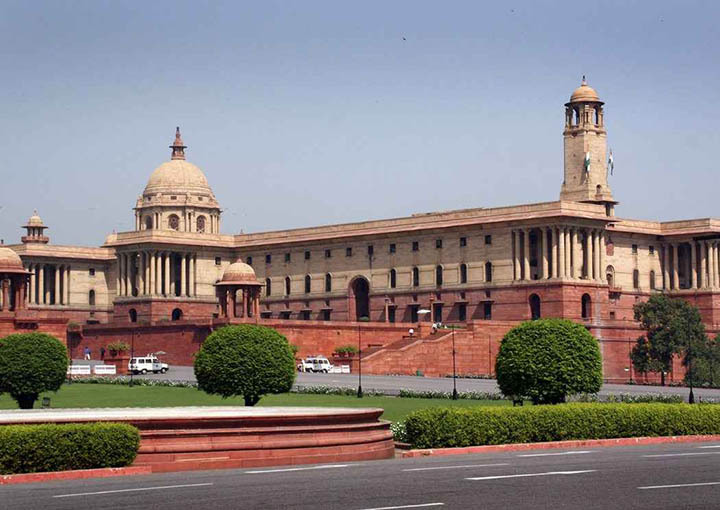 The golden triangle tour is a quintessential introduction to the rich culture, tradition and history of India, especially for the first time travelers.The golden triangle tour is no doubt one of the popular tourist circuits in India that offers a wonderful opportunity to marvel the grandeur, glory and vibrant culture.Here in this golden trinagle tour we will cover cities such as Delhi, Agra, Jaipur and Mandawa. After breakfast visit the Jama Masjid, Red Fort and drive to Mandawa. Jama Masjid– Jama Masjid, was commissioned to be constructed by the Mughal Emperor Shah Jahan. It holds the distinction of being one of the biggest and the most well known mosque of Old Delhi. 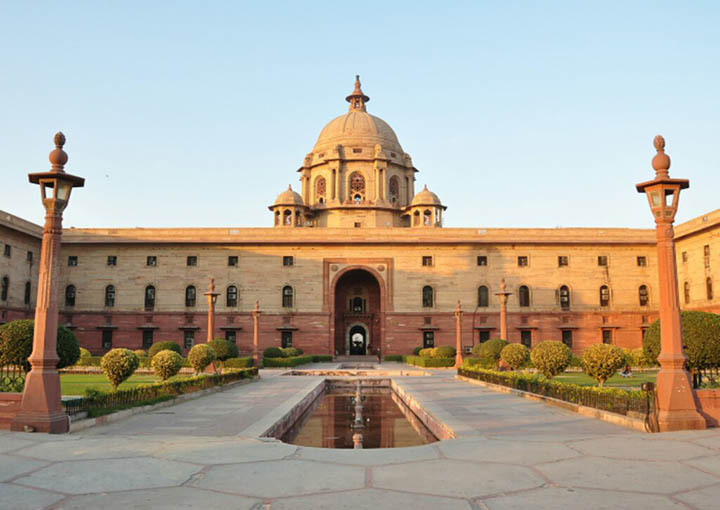 Red Fort- The Red Fort is popularly known as the Lal Quila and is representative of the true splendor of the Mughal court. 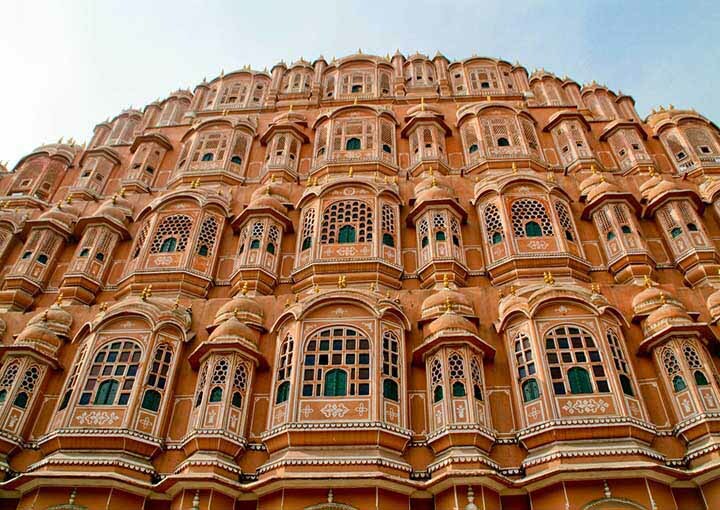 This imposing fort will engulf you with its size and grandeur. Later continue drive to Mandawa. Arrive and check in at hotel. 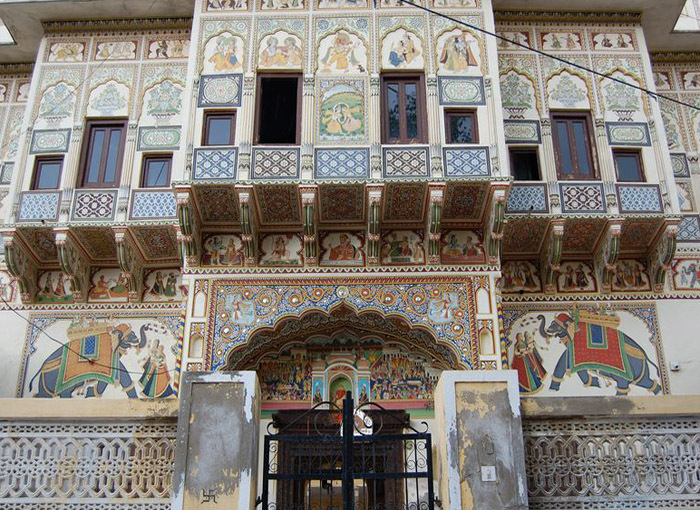 The 18th century princely state, Mandawa, in Rajasthan, is also known as an ‘open art gallery’ for its beautifully painted havelis (mansions). After breakfast drive to Agra En-route Fatehpur Sikri – the extraordinary city built by Akbar the Great, deserted 14 years later, but which, during its brief span, exceeded London in both grandeur and population. After visit continue drive to Agra. Arrive and check in at Hotel. 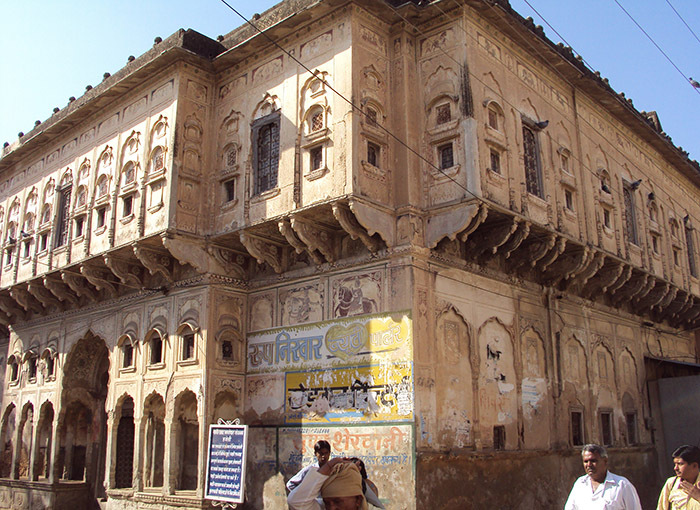 Akbarabad, as Agra was known during the Mughal era, is home to some of the most magnificent Mughal architectures. Situated on the banks of river Yamuna, the monumental beauty of Agra has inspired countless people around the world. 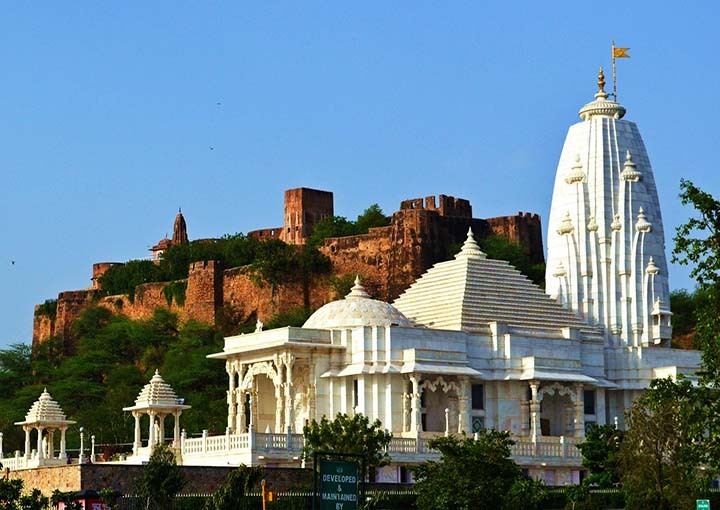 This third largest city of the state of Uttar Pradesh is home to three UNESCO world heritage sites. 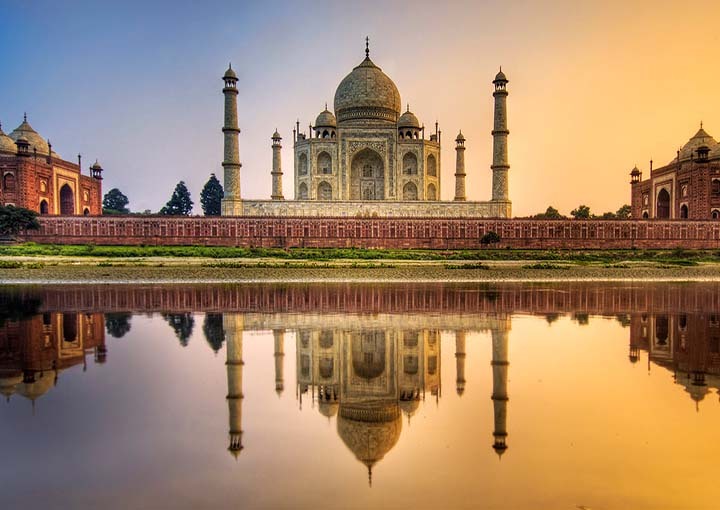 After breakfast Proceed to visit to the world – famous Taj Mahal – or literally “Crown of Palaces” was built by Shah Jehan to immortalize the memory of his beloved wife Mumtaz Mahal who died tragically in 1631. After that visit, the Red Fort built by three generations of Mughal Emperors between 1565 and 1573. It housed both the presidential Palaces of the Royal family, and the military quarters. Itmad-ud-Daulah It is believed that the glorious Taj Mahal was also probably inspired from another monument in Agra called the Itmad-ud-Daulah. And so this Mughal mausoleum is also called the ‘Baby Taj’. This beautiful tomb definitely calls for a visit. The tomb, built between 1622 and 1628 has walls made of white marble from Rajasthan, encrusted with semi-precious stone decorations. Sikandra The ‘Tomb of Akbar the Great’- Sikandra is unique in its beauty as the monument constructed in deep red stone stands out serenely against the lush green gardens.